The RACE dinghy is a boat with the winning DNA, a throughout WINNER dinghy, made with competition in mind. 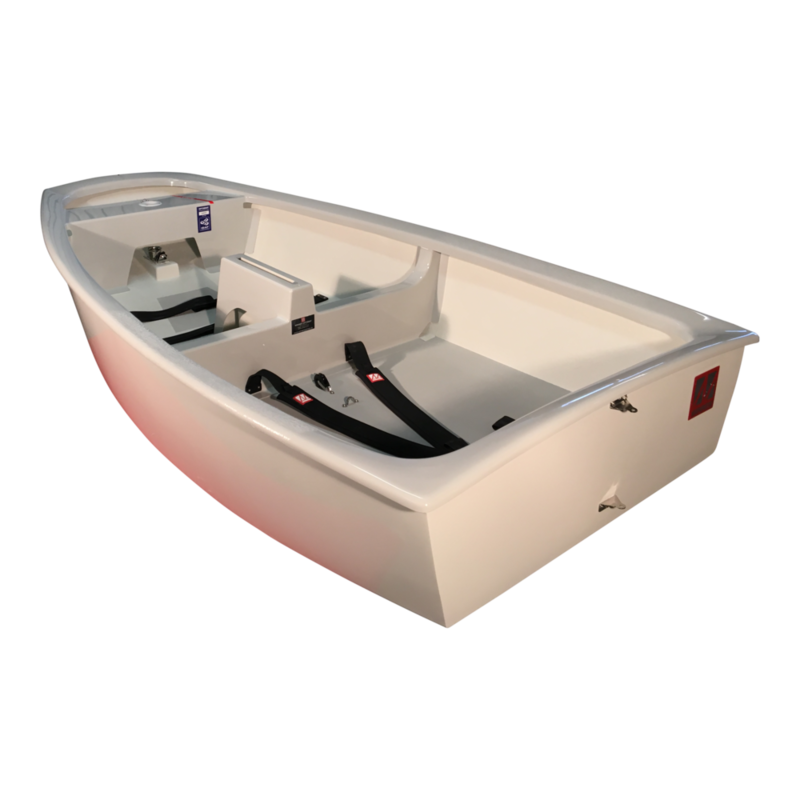 Today the RACE dinghy is mostly sold to clubs and federations, because it is the cheapest way to get a WINNER boat, in the known quality. But the RACE boat is fully comparable to all the other Optimists on the market. The 3D models is just something special, because of the amount of work and know how, there has been putted into them. · The most winning WINNER boat ever made. Quality costs, we buy fiberglass that is up to 50% more expensive than other fiberglass. We also use the best gelcoat available in the world, this gelcoat is helping us to make a more hydrodynamic surface. The RACE is build with racing in mind. When buying a RACE you get a quality product, especially designed for racing – but you also get a product that will last for many years.